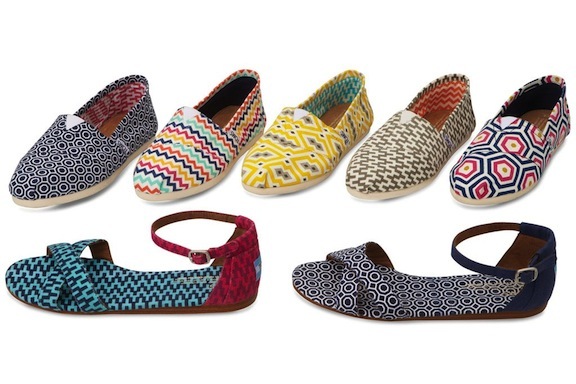 I love the collection of Tom's shoes designed by Jonathan Adler (to be released this spring). Bright, colourful, cheerful & chic. Perfect for spring. The yellow ones and taupe ones are my favourites.